Auto Parts - Steering Arm & Knuckle-Hi-Light International Inc. Steering system kits including arms and knuckles. 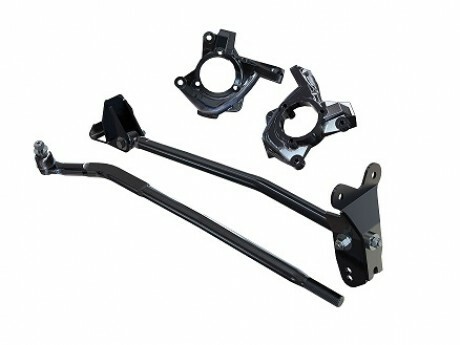 Steering System Kits with Steering Arms and Knuckles for Jeep suspension application. 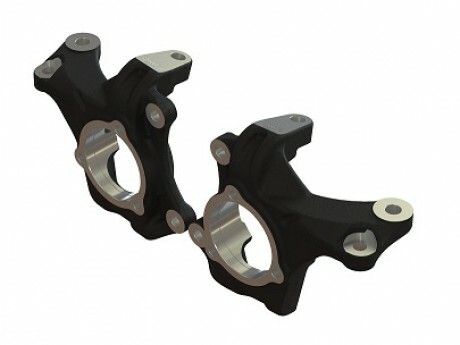 We are experienced and available for OEM high steer Knuckles, steering arms, and complete kits per your own design, drawings, material specification, coating requirements...etc.